Last year we held the first-ever Disney PhotoPass Day, and we’re excited to share that this picture-perfect celebration will be returning to Walt Disney World Resort on August 19! 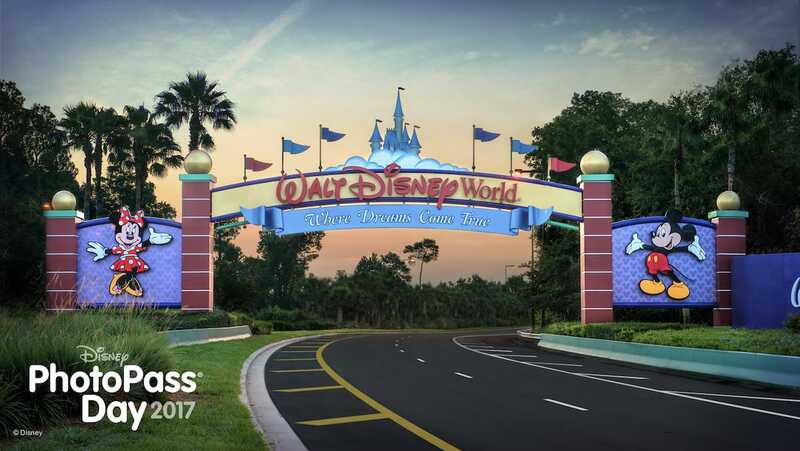 This year’s celebration of Disney PhotoPass Service at Walt Disney World Resort will be even bigger than last year’s inaugural event. 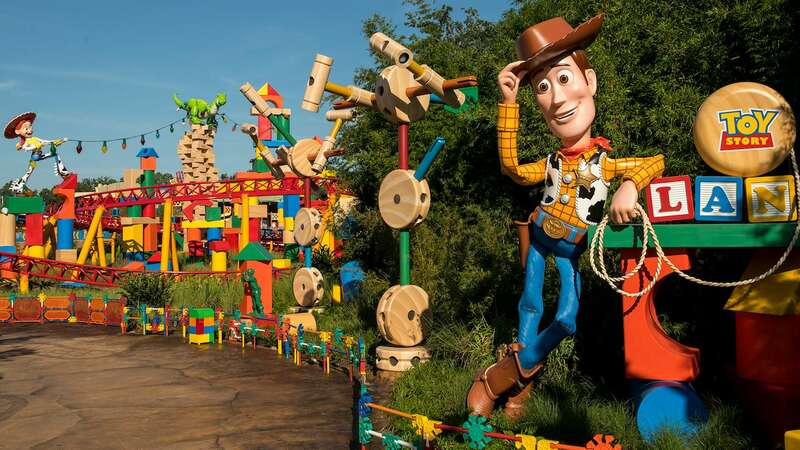 On August 19, you can expect to find numerous event-exclusive Animated Magic Shots, even more one-day-only Character Experiences, and incredible photo locations at all four theme parks! Stay tuned to the Disney Parks Blog over the coming weeks for more details about the special Character Experiences and photo opportunities that will be available during this one-day celebration of Disney PhotoPass Service at Walt Disney World Resort. There is a link on the page that says what characters will be where. It’s from 10-5. It’s like snow white and dpopy, Mulan and mushu, flick and ana, and there are villans at MK. It’s on a weekday which I can not make. Also after college semester starts. I have been wanting to do this for years, but always seem to miss. I can’t wait! I hope there are lots of rare characters & a guide on when & where to find them ? I hope the event is a hit, and becomes a regularly occuring event. Maybe once per season? And maybe announce it far in advance so people have more time to plan a trip. I wish this would make it’s way out West. I receive unlimited photopass photos with my AP and always utilize it. Please keep DLR in consideration in the future (especially with Max Pass rolling out). We always use photopass and purchase the memory maker. The photographers are great and have never disappointed. The magic shots are a lot of fun and we really enjoy looking back at them. Some of the photographers have taken a couple of extra pics and when we downloaded our memory maker there were surprise characters or animation added to a picture! Will Disney springs also be celebrating? This sounds like lots of fun! !